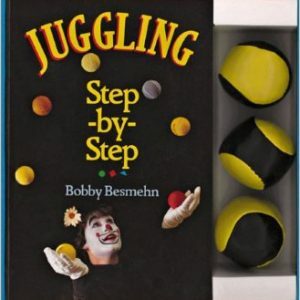 Magic for the Hobbiest and Pro! 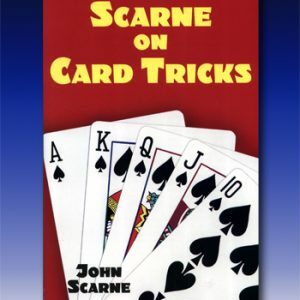 One of the finest books on card magic ever written. 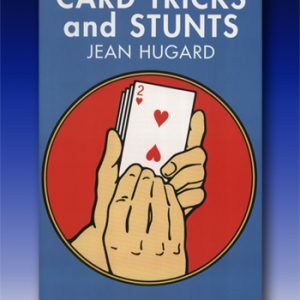 Paul LePaul, a true legend in card magic, teaches the sleights and routines that made him famous. 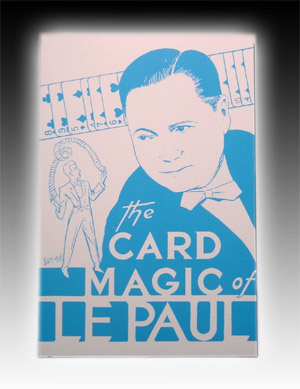 All this plus over 20 of Paul LePaul’s favorite routines and effects, including his Cards in Sealed Envelopes. 31 chapters, 220 pages. Soft Cover. HSM is an Amazon Associate and may earn from qualifying purchases.